Over the past 26 years, we have been able to contribute over $46 million to various programs and initiatives of the Harris Health System. The Harris County Hospital District Foundation would like to thank each and every volunteer, donor, community partner and supporting organization that generously donated both time and funding to support our mission. Each dollar and each man-hour helps us to work toward that mission – to positively impact the lives of those served by the Harris Health System. With your continued support, community health outreach programs, patient education and professional development of health care providers within the Harris Health System will continue to serve as the Foundation’s focus in the years to come. The Harris County Hospital District Foundation, a charitable 501(c)3 organization, raises funds and awareness in support of Harris Health System. 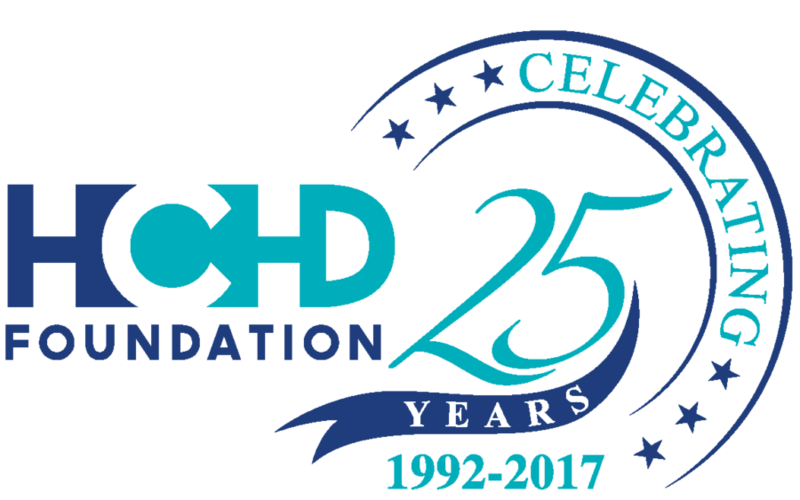 Established in 1992, the HCHD Foundation has raised in excess of $45 million for the Harris Health System Programs and Services. The HCHD Foundation has funded Harris Health’s pilot programs, facility enhancements, and incentive programs to name a few. Barbara & Corbin J. Robertson, Jr.
One of Houston’s most well-known, philanthropic and respected couples. Corbin “Corby” J. Robertson, Jr., and his wife, Barbara, have been improving the quality of life for Houstonians of all ages for more than 30 years. Check back for Upcoming Events!! Become a part of our family. Together, we can provide healthcare for every resident of Harris County.